Telespazio, a joint venture between Leonardo and Thales, and the Grimaldi Group recently signed two contracts for the upgrade of the Neapolitan Shipping Group’s satellite communications capacity on its fleet of cargo and passenger vessels. 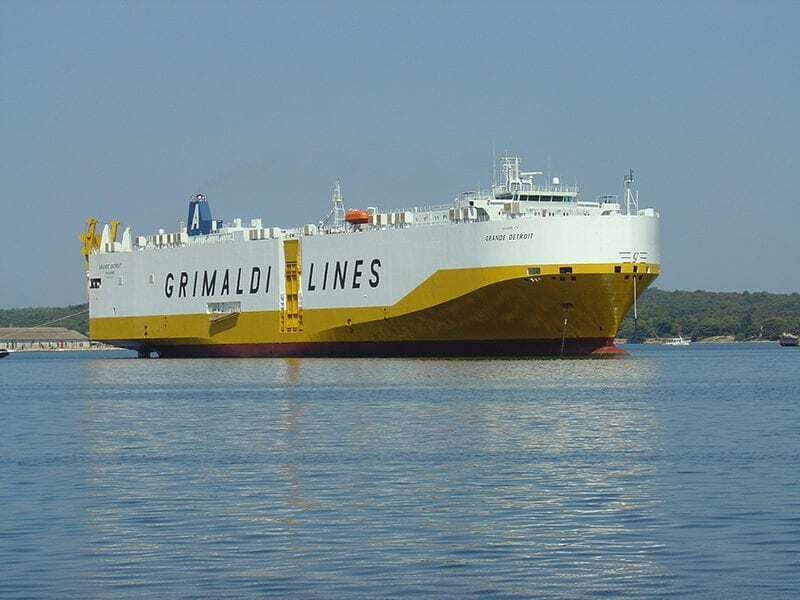 The first agreement provides for managing on-board communications for Roll-On (RO)/Roll-Off (RO), RO/RO multi-purpose and Pure Car and Truck Carrier (PCTC) vessels in the Grimaldi Fleet that operate between Northern Europe, North and South America, West Africa, and the Mediterranean. The second agreement covers renovating basic (voice and data) satellite telecommunication services for crew and passengers, on mixed cargo/passenger ships that the Neapolitan Group currently operates in the Mediterranean, between Italy (including Sardinia and Sicily), Greece, Spain, Tunisia, Morocco and Malta.The overall value of both agreements signed between Telespazio and the Grimaldi Group is about $5.7 million (5 million euros). The post Telespazio, Grimaldi to Provide Satcom Services to Neapolitan Shipping appeared first on Via Satellite.